Our portfolio is forever growing. We update our work every quarter. If we have recently fitted a product for you, don’t worry - it will be up soon. If you are a potential customer and you like something you see, please feel free to call/email us. Why not come in for a cup of tea and a chat with one of our expert in house designers.  View our extensive range of conservatories. There’s not much we can’t build. With a 10 year guarantee and quality finishing, you can see why our reviews are 5/5. Think of an exterior door, we probably do it. See all the doors we have fitted recently. Becoming more and more popular. Making conservatories comfortable all year round. Let there be light, whilst staying cosy in the winter still. View our beautiful orangeries here.